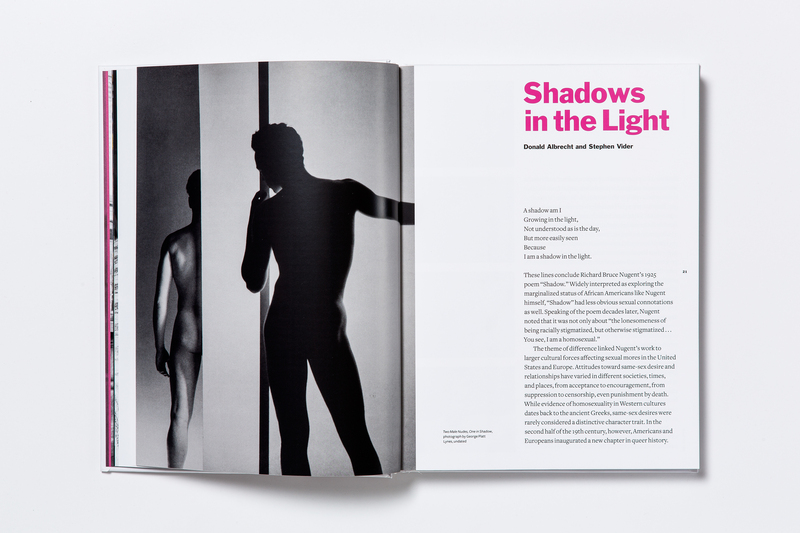 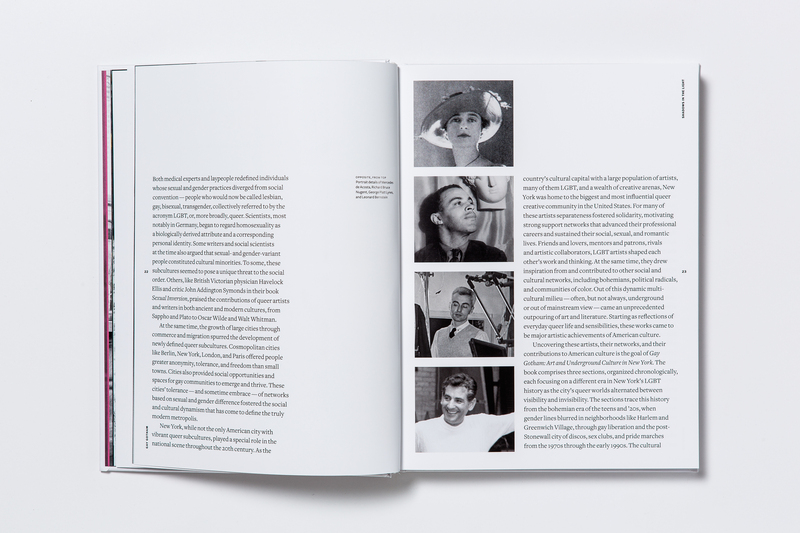 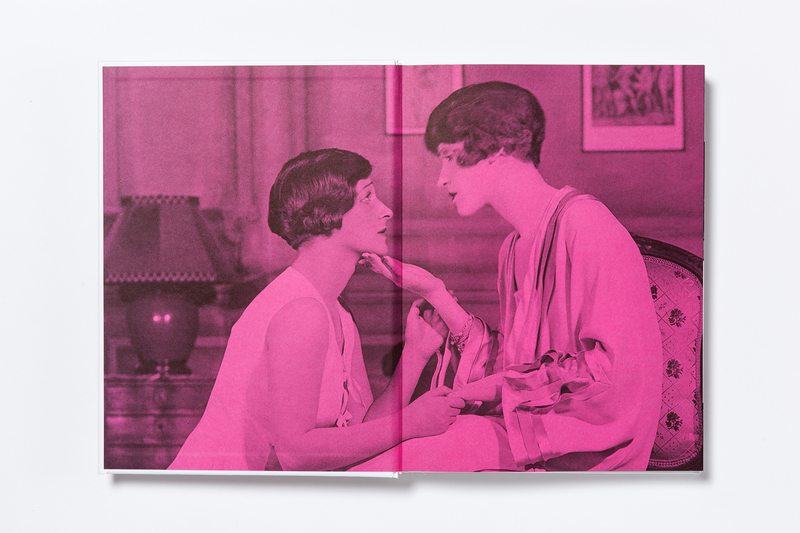 This 304-page book accompanied the exhibition of the same name and uncovered the lost history of gay, lesbian, bisexual, and transgender artists in New York City. 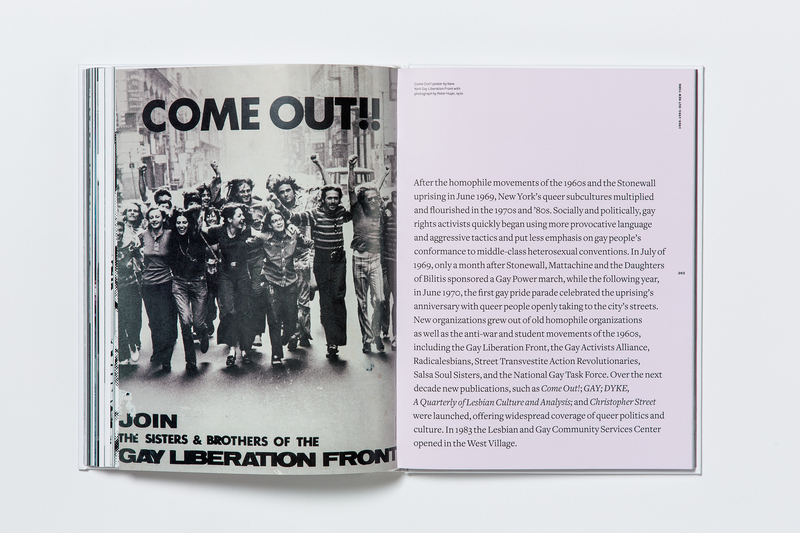 The book underscored that queer people have always flocked to New York seeking freedom, forging close-knit groups for support and inspiration. 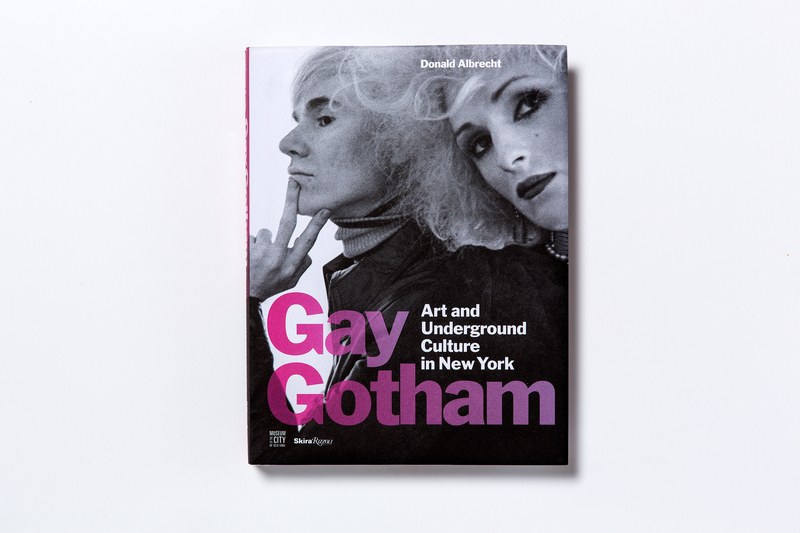 Gay Gotham brought to life the countercultural artistic communities that sprang up over the last hundred years, a creative class whose radical ideas would determine much of modern culture. 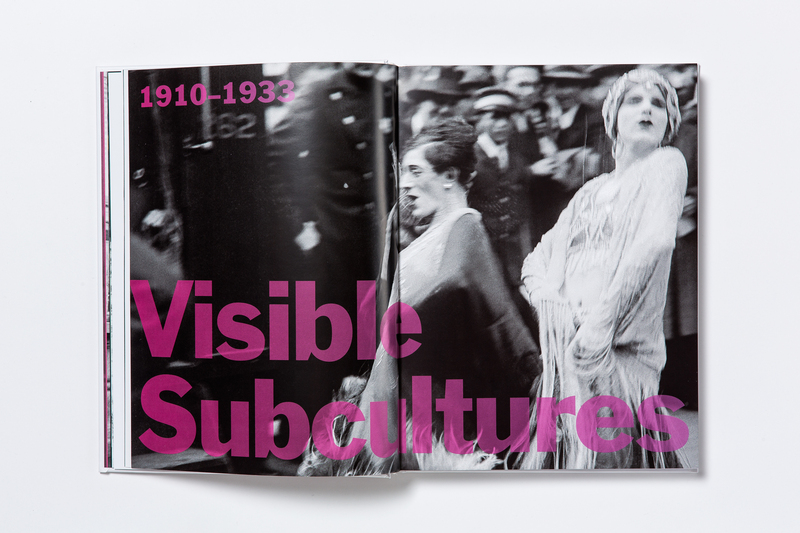 Almost 400 images—both works of art, such as paintings and photographs, as well as letters, snapshots, and ephemera—illuminated their personal and professional bonds. 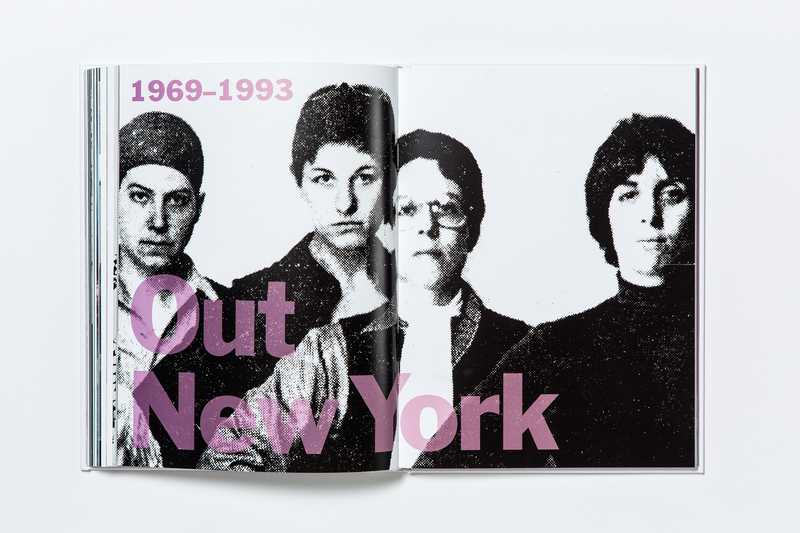 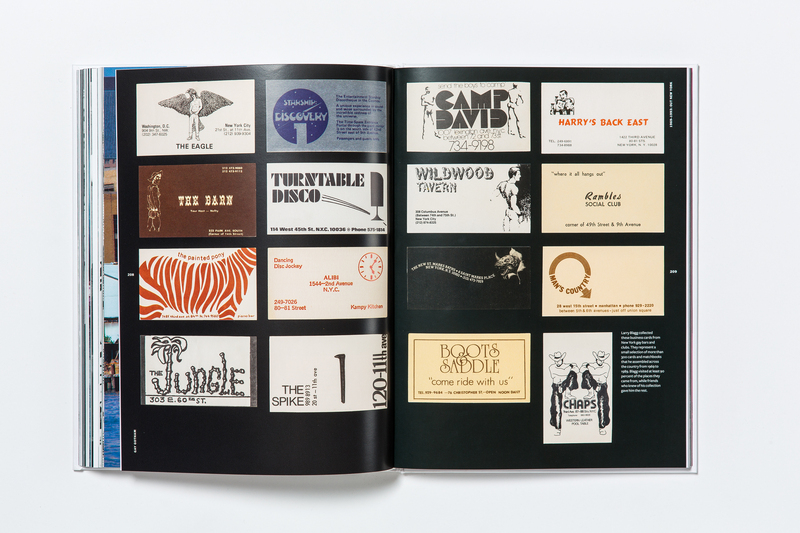 By peeling back the overlapping layers of this cultural network that thrived despite its illicitness, this publication revealed a whole new side of the history of New York and celebrated the power of artistic collaboration to transcend oppression. 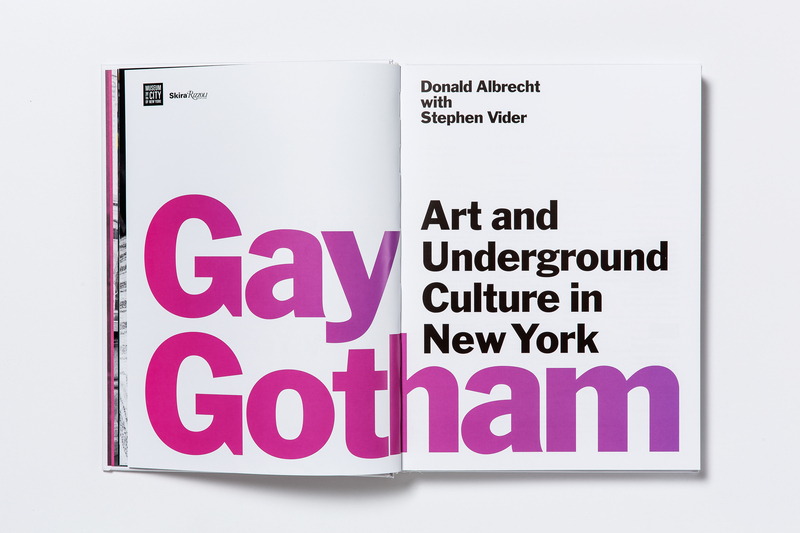 Gay Gotham was a 2016 Lambda Literary Award finalist for LGBTQ nonfiction.